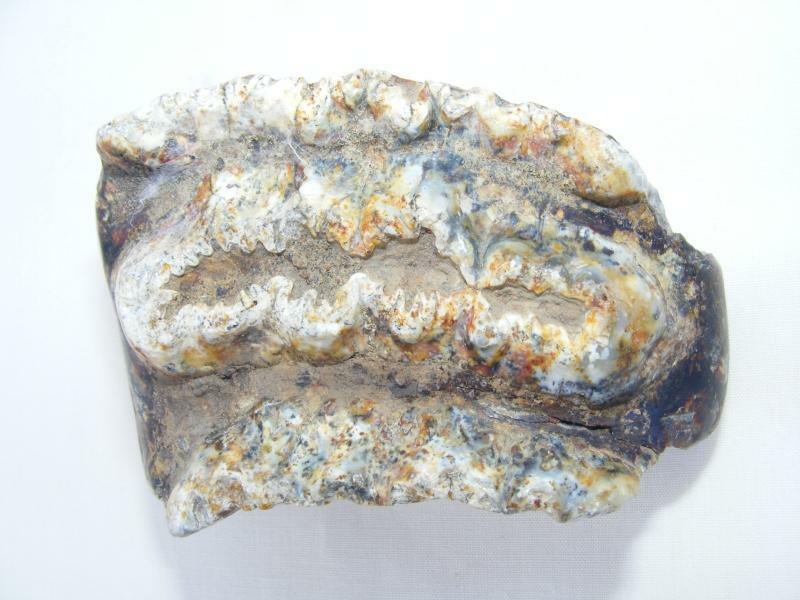 Authentic Stegodon Fossil. 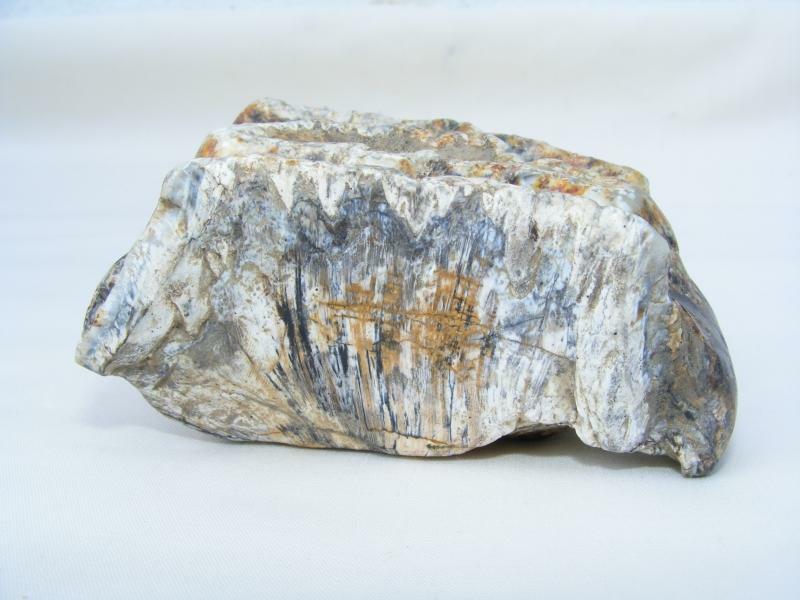 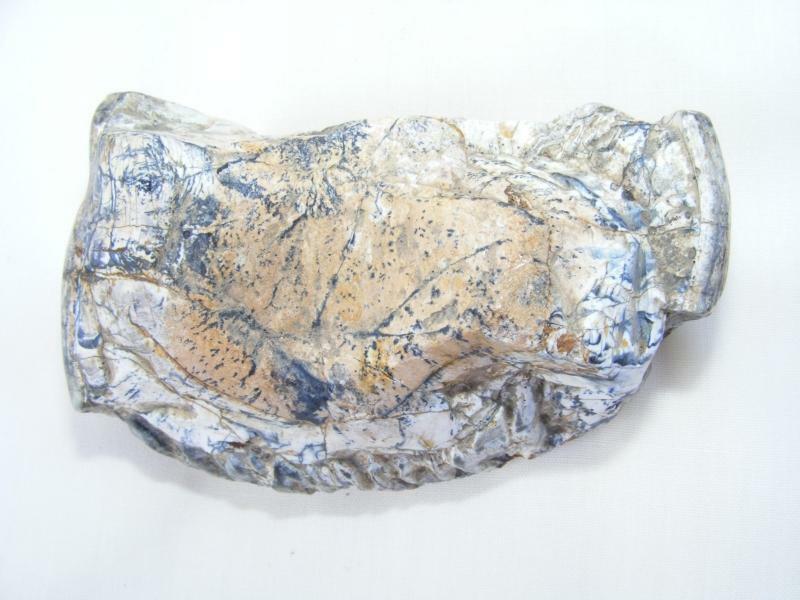 Heavy and hard as rock, can age anything from 12 000 to 30 000 years or more. 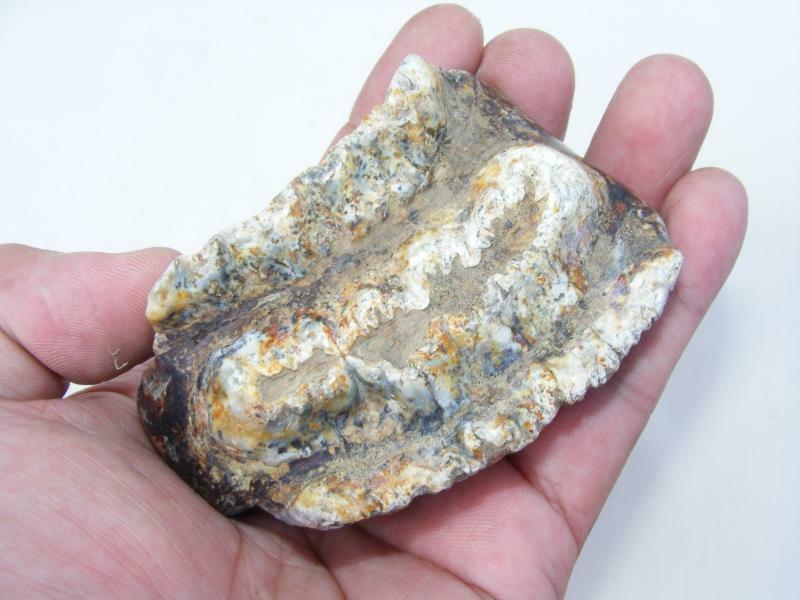 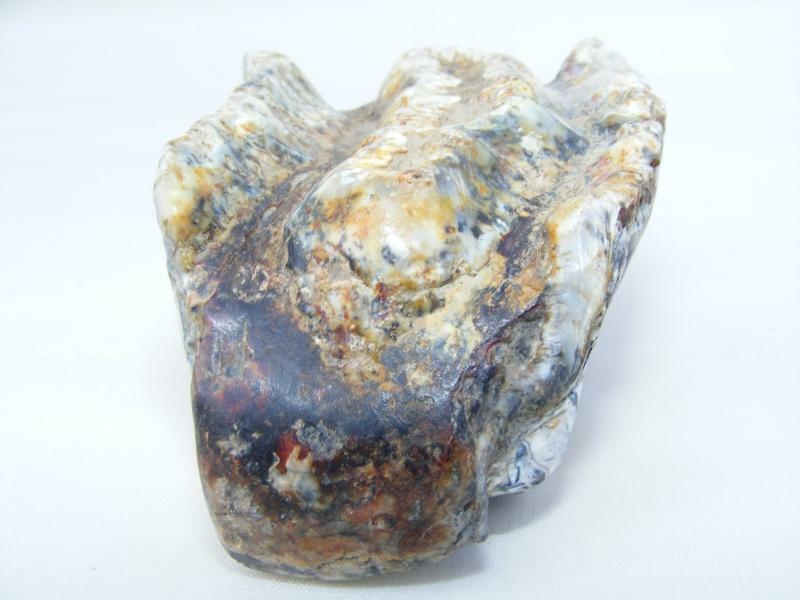 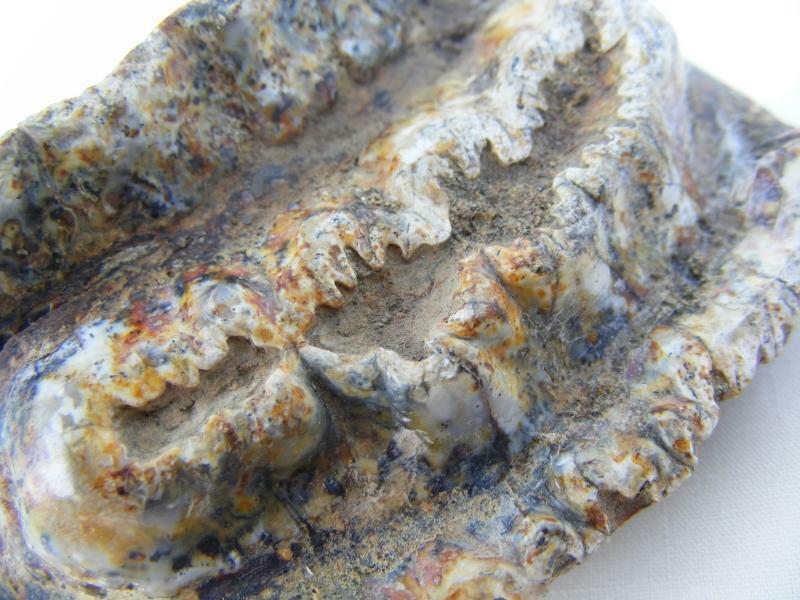 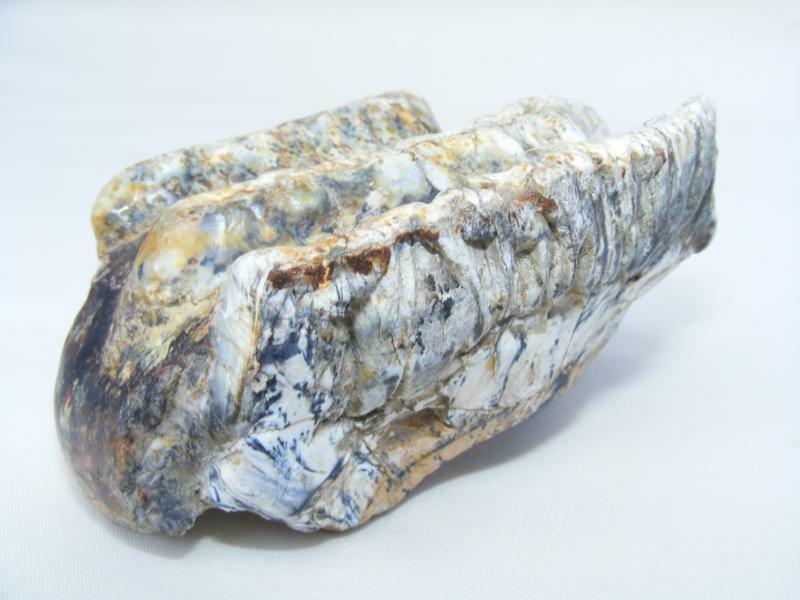 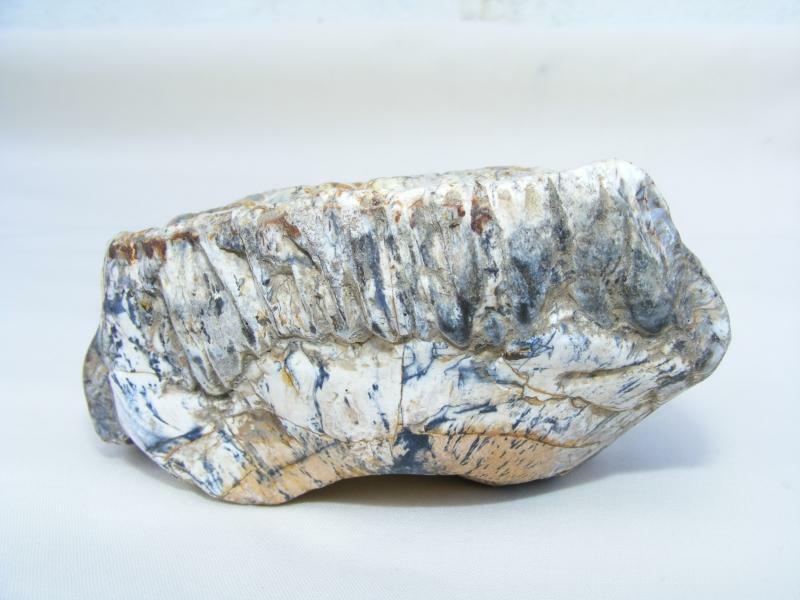 Items Similar To "RARE Stegodon Mammoth Giant Fossil Teeth Tooth Skeleton Bone Dino..."